Hello my beauties, I know I'm a bit late but Happy New Year! Hope you all had a lovely Christmas/festive period! 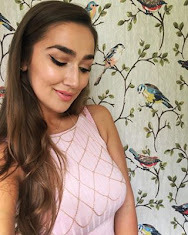 This is my last Westfield post and it is a long time coming! I have been so busy with uni and christmassy stuff that I haven't had time to keep up with my blogging. I have some lovely things to write about lined up though so stick with me! Inglot is a Polish cosmetics company and they have 300 stores in total but the Westfield store is the only one in the UK so it was very exciting...I was like a kid in a sweet shop! 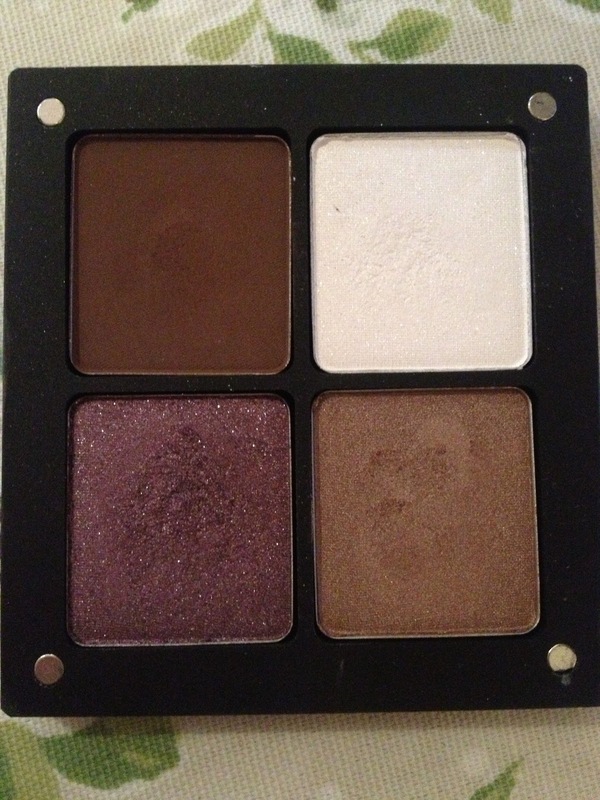 They have developed the 'Freedom System' allowing customers to be able to choose and make their own customised palettes. How it works is you pick what type of palette you want, for example, eye shadow, powder or lipstick and then you pick what size you want. I went for the palette that holds four eyeshadows as I thought it was perfect taking away for a weekend as everything is together. Stupidly I didn't note down the numbers of the colours I bought and they are on the bottom of the eyeshadows so I can't put them here, I wish they had names instead. 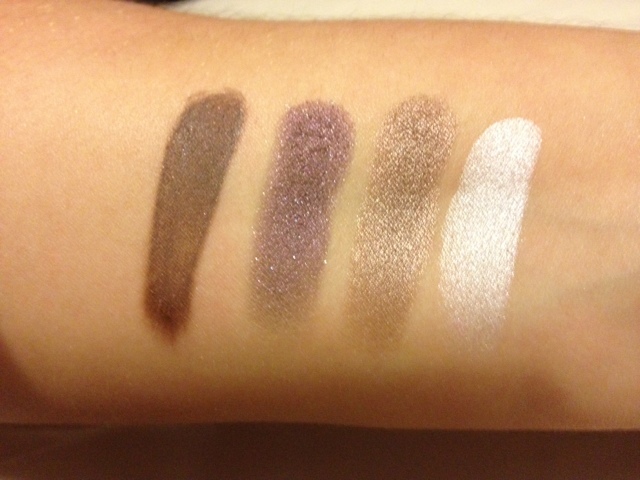 I picked four colours that compliment each other so they can be used together or used individually, one matte eyeshadow, two pearl (I think) and one shine. I've wanted a matte dark brown for ages to blend in to my eye sockets as shimmery or sparkly eyeshadows can make slightly puffy eyes stand out. I love bronze colours on the eyes and purple compliments brown eyes so I went for these colours along with a pearly white to highlight the inner corners of my eyes. The staff were really helpful and allowed me the time to pick what I wanted without feeling rushed. Palette prices vary but mine was £6.00 and the eyeshadows are £4.50 each which I think is really reasonable considering how high quality they are. I am so pleased with my palette and I use it almost everyday, definitely recommend having a look if you pop to Westfield. The only problem is choosing which ones you want! I want to go again and have a look at the lipsticks and blushes as I love having a compact palette with the essentials in. 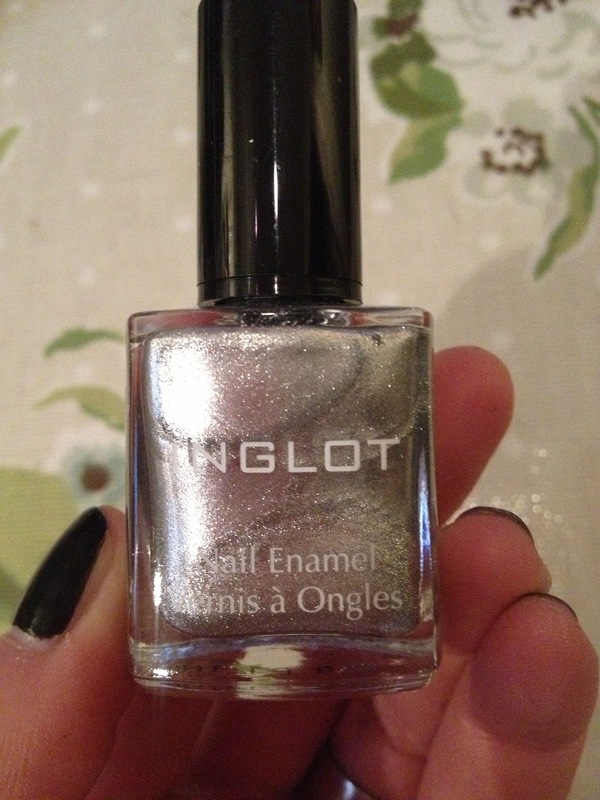 I also got a silver nail varnish from there, I have worn it a few times but it took ages to dry and didn't last very well on my nails so I wouldn't recommend this one in particular, but I would be willing to try another. Also they do a 'breathable' polish which sounds interesting as it apparently allows water vapour and oxygen to pass through keeping the nails healthier and as a polish addict this is important as I know nails need to breath occasionally. Inglot Freedom Eyeshadow Palette: £24 in total. 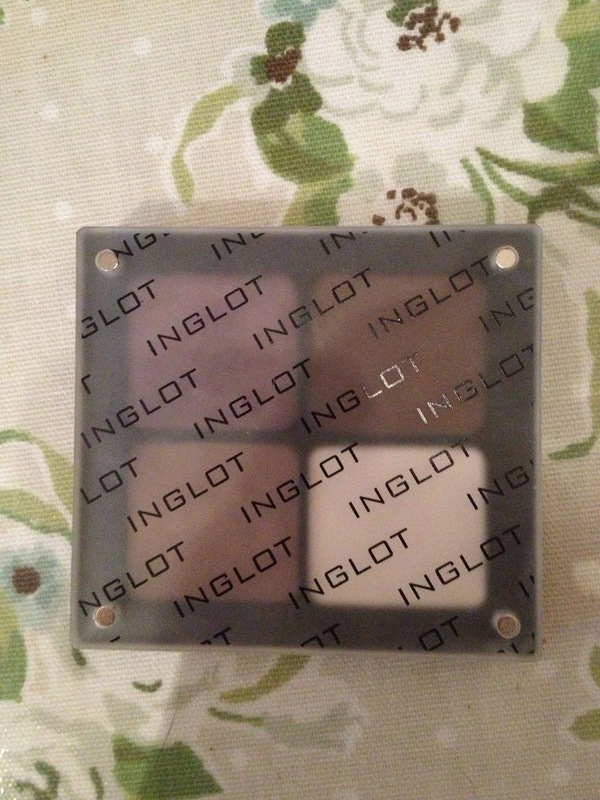 Do you like the idea of this or have you been to the Inglot store before? What did you think?